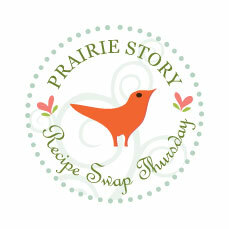 The most popular recipe from Recipe Swap Thursday last week was Petite Lasagnas @ Sensible Shoppers. Totally cute! I need to try these! 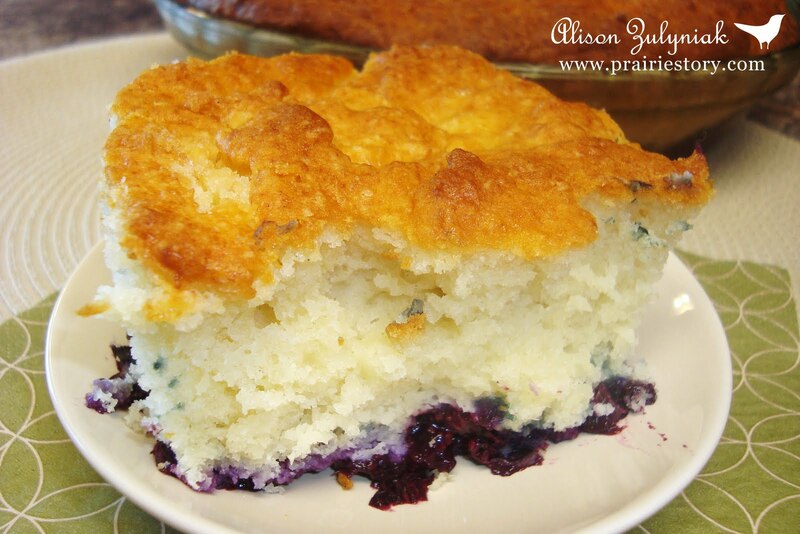 This week I'm sharing my Blueberry Sour Cream Cobbler. I love this recipe because it works with almost any fruit, it's not overly sweet, and the top of the cobbler cake has a nice little crunch to it! Soooo good! Oh, this looks GOOD, I'm off to find the recipe! Thanks! I shared my GF Blueberry Sunflower Cake! I love anything with blueberries, and your cobbler looks wonderful. The sour cream would make it so lovely and moist. I've tried to link up my Mom's Jam Muffins but the post doesn't seem to be showing up. I'll wait a few moments and try again. Thank you for hosting! Thanks for hosting! I found you from Recipe Roundup. I host a linky party on Sundays- Church Supper :) Please stop by anytime. Glad to meet new blogger/foodie friends. 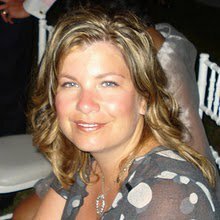 PS I grabbed your badge and am adding you to my blogroll! Love your site. Hi, I saw your link at Wendy's Around My Family Table. This is my first time here. Everything looks delicious.